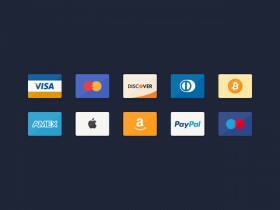 A set of 40 ecommerce coloured icons featured by a simple style. 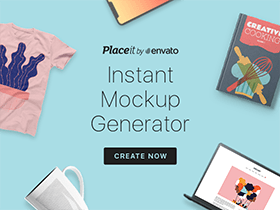 Free PSD and Ai released by Pavel Kozlov. Here is the vol.2 of 50 PSD line icons freebie released some months ago by Davide Pacilio. A set of 40 vector St Valentine’s Day icons. Free PSD and AI designed and released by Tamara.